Hidden Mysteries Farm is located in White Post, Virginia. We are conveniently located close to Washington D.C., Northern Virginia, Maryland and West Virginia. 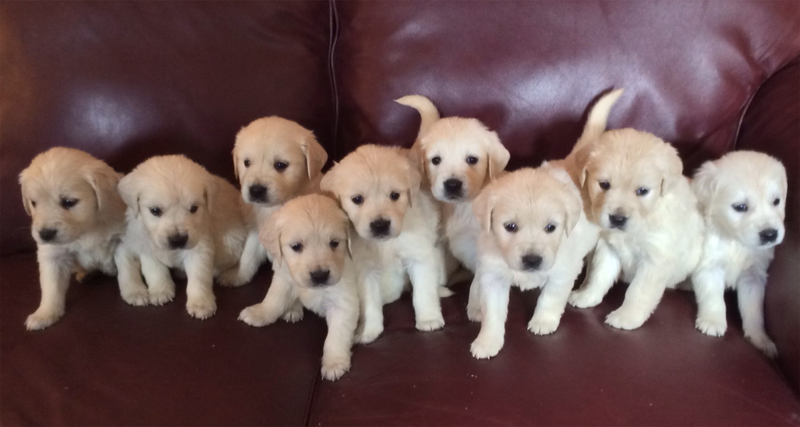 Our goal is to provide you with the best puppy ever. We plan carefully to produce smart, healthy, and beautiful family pets. 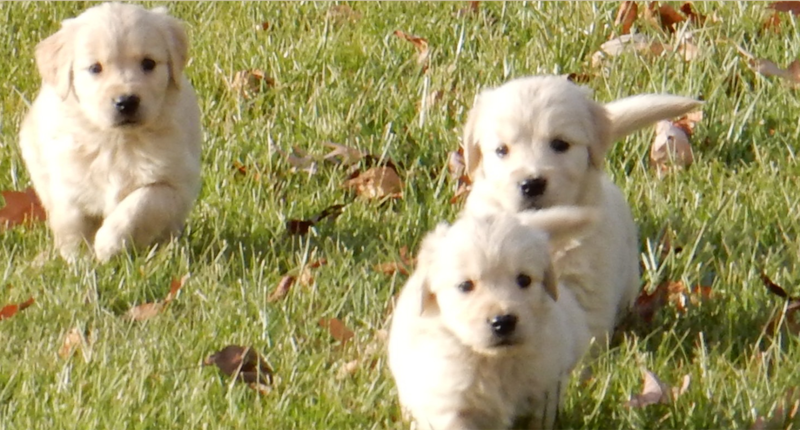 We cherish each one of our puppies and work to find them the perfect family match. Come out to the farm and find your new best friend! 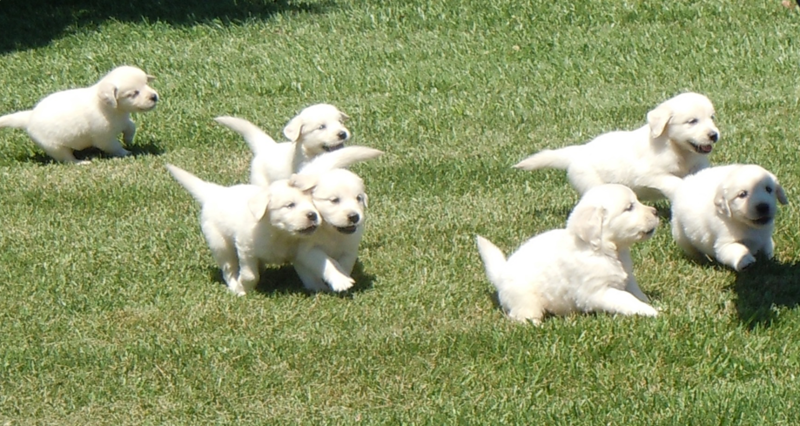 We specialize in breeding Bernedoodles, Goldendoodles, Golden Mountain Dogs, Golden Labs and Golden Retrievers. Come out to our farm and find your new best friend! With Golden Retrievers friendly temperament and striking golden color, this breed is both beautiful to look at and a joy to own. 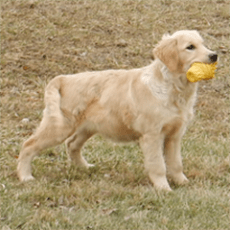 While Goldens can adapt to virtually any living situation, they need considerable daily exercise to maintain physical and mental fitness. Your Golden wants nothing more from life than to please you. 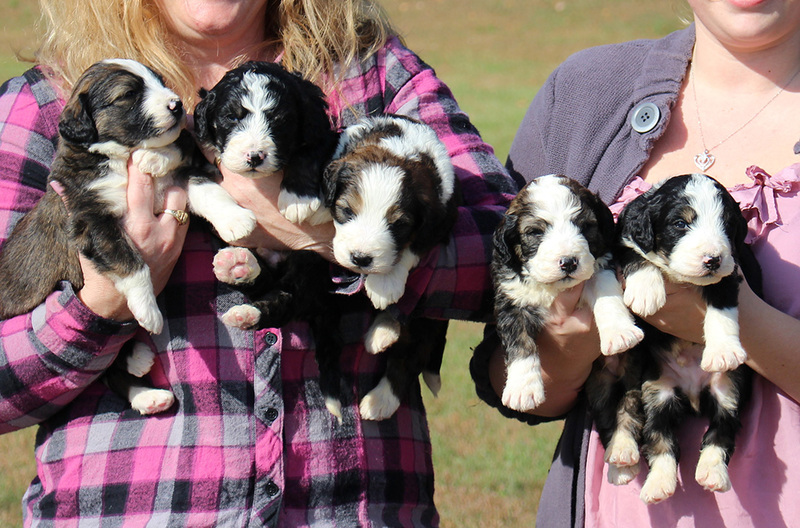 We have a new litter of Bernedoodles here in White Post Virginia and they are just spectacular. They are ready soon. 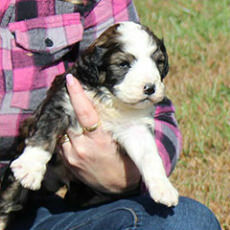 The Mother is our AKC Bernese Mountain Dog and Father is an AKC Silver Sable Phantom Standard Poodle. So far they look to be nice loose curl pattern. 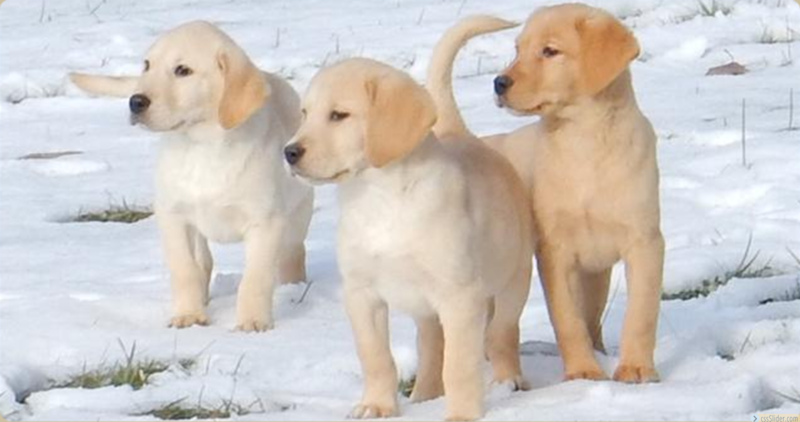 Puppies are Tri sables, Tri’s and Bicolors. 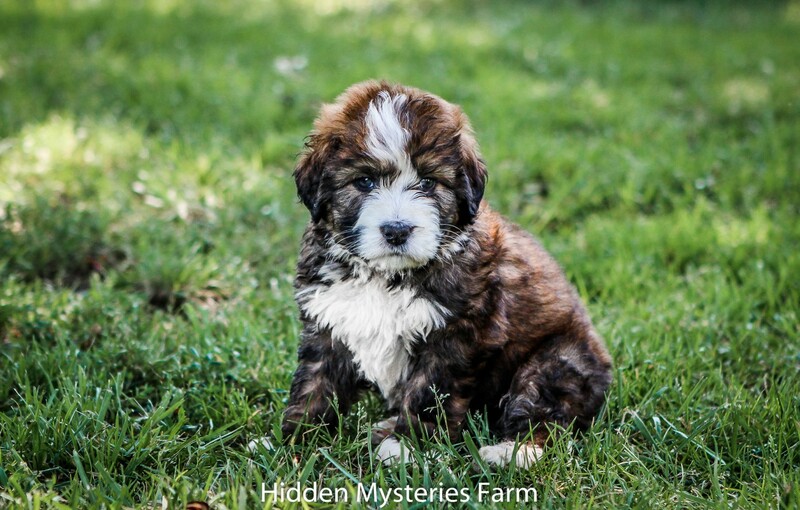 Hidden Mysteries goal is to produce the best dog YOU have ever owned. We want it to be pretty inside as well as outside. We take great pride in a customer referring us to their friends and or family members. We want to provide you an exceptional dog that grows old with you and your family so frequent health screening of our stock is an absolute priority. We are adamant about making a difference in the breeding world.